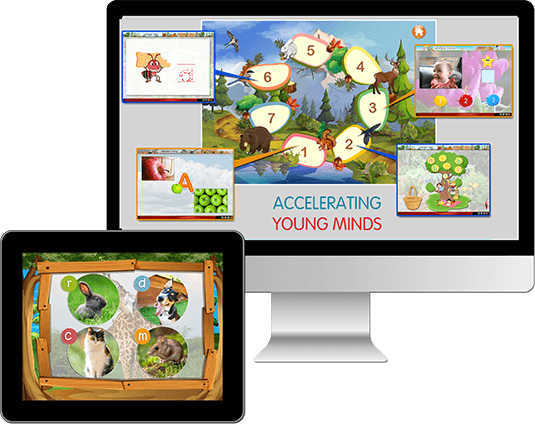 AYM Kickstart Product includes access to over 40 learning activities in language, math, core standards and cognitive learning. My son loves this program! I was having trouble finding a preschool program that was fun for him AND was actually teaching him something. I tried other programs online and was not happy with them. This program is awesome! My 4 year old twins are LOVING this program! They each have their own accounts and go at their own speed, (of course comparing/competing with each other along the way!) and have learned so much. They sure surprise me with their level of attention, patience and perseverance while going through the steps. They love getting the award medals after completing a section, and I love seeing their high scores! 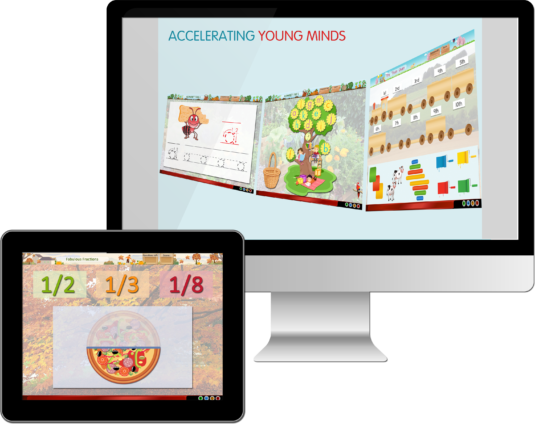 They used to watch whatever “games or cartoons” were on their kindles, now they ask to play their learning game, as they call it. Happy parents over here!! I highly recommend it for preschool age children! !